Mother Nature gave us a proper beating this past weekend, breaking our very successful string of great Sunday weather – as well as mangling a couple of our pop-up tents. Let’s hope she’s a bit more gentle with us from now on… but not too gentle, because that was fun. Might wanna think about bathing suits next time. This Sunday we’re back. 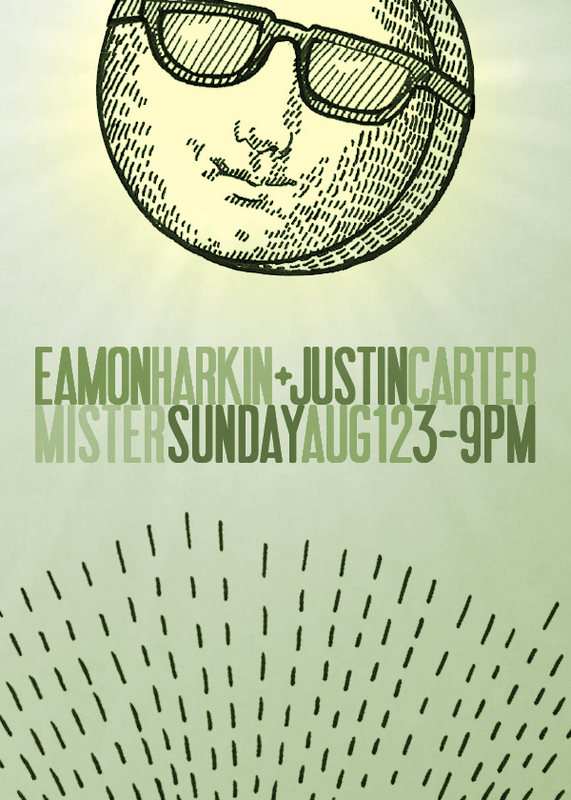 Admission is $12 bucks, but you can RSVP to mister@mistersaturdaynight.com for $10 entry before 5pm. Country Boy’s tacos, sangria, beer and Mister merchandise will be available inside. Please note that piña coladas will not be served if you get caught in the rain.